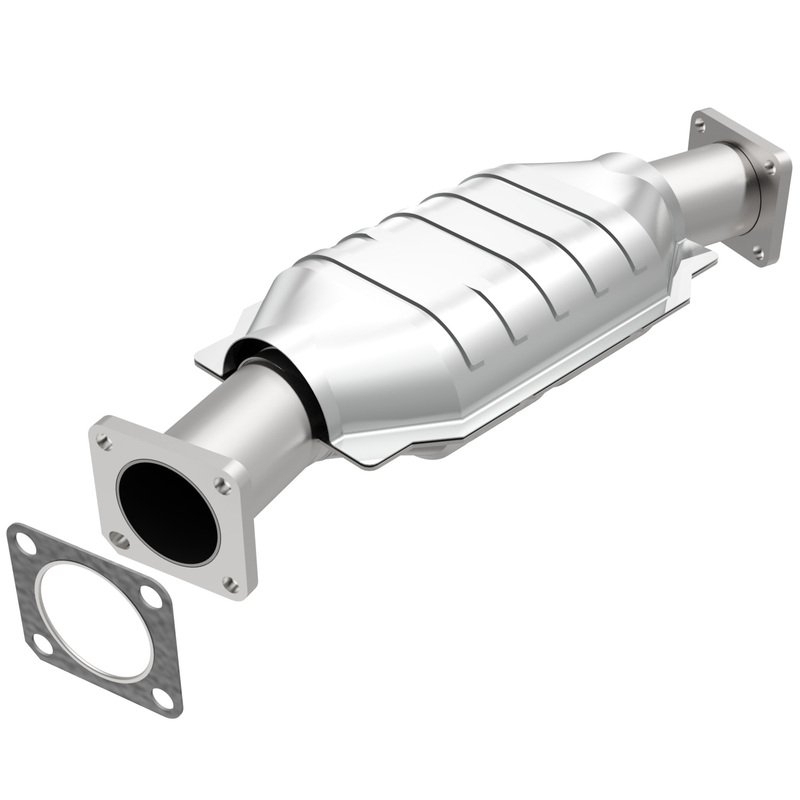 MagnaFlow Direct-Fit Catalytic Converters are built to bolt on easily and meet original equipment standards. Their ribbed body minimizes expansion and distortion when the converter heats up. The ribs form a channel that protects the cushioning mat from direct exposure to exhaust gas, and they hold the ceramic monolithic honeycomb catalyst in proper alignment. The ceramic coating is designed to maximize surface area & flow, and the coating process is strictly controlled to maintain exact specifications. Note: These catalytic converters are no longer legal for sale in the state of California and will not be shipped to the state of California. Does Magnaflow 93427 fit your vehicle?